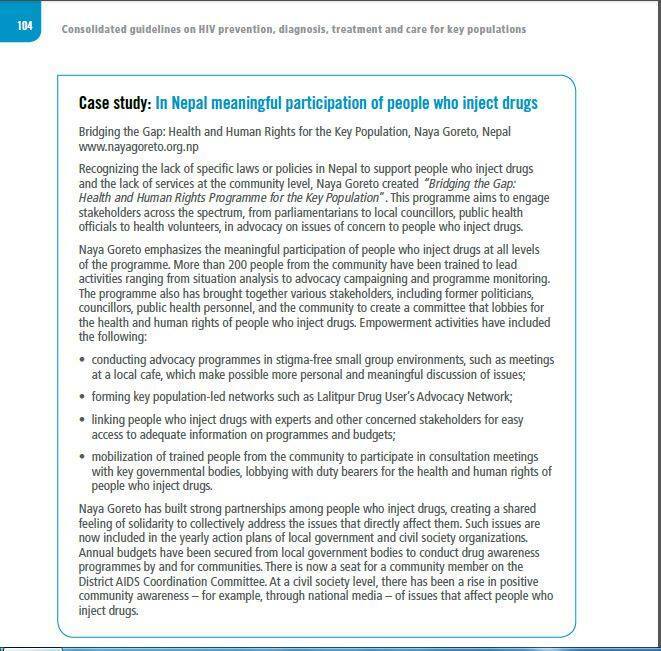 We are a registered non profitable, non-government organization working in the field of HIV and AIDS and affiliated with Social Welfare Council (SWC) of Nepal Government. We periodically run activities like Advocacy, Interaction, Sensitization Programs, Trainings events, Outreach Activities, FM programs etc to name a few for the cause. We are here with an objective to advocate on the social stigma, discrimination towards drug users. Disseminate information regarding HIV and AIDS an more. 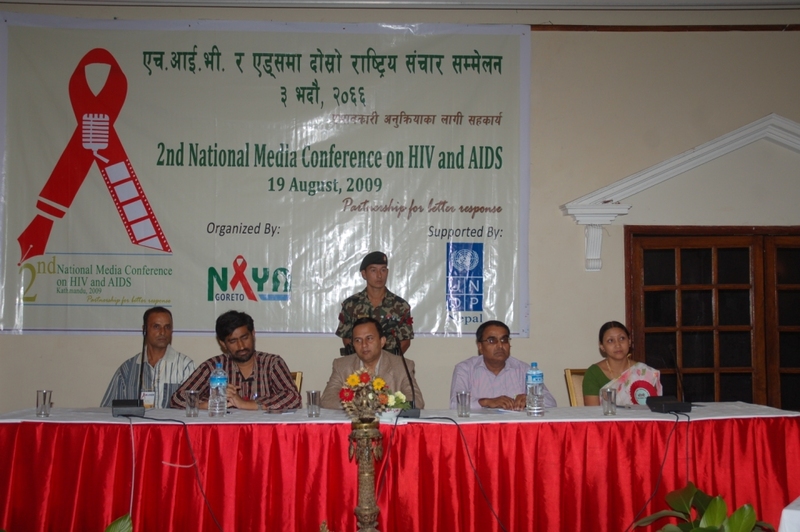 Special Guest of 2nd National Media Conference on HIV and AIDS. 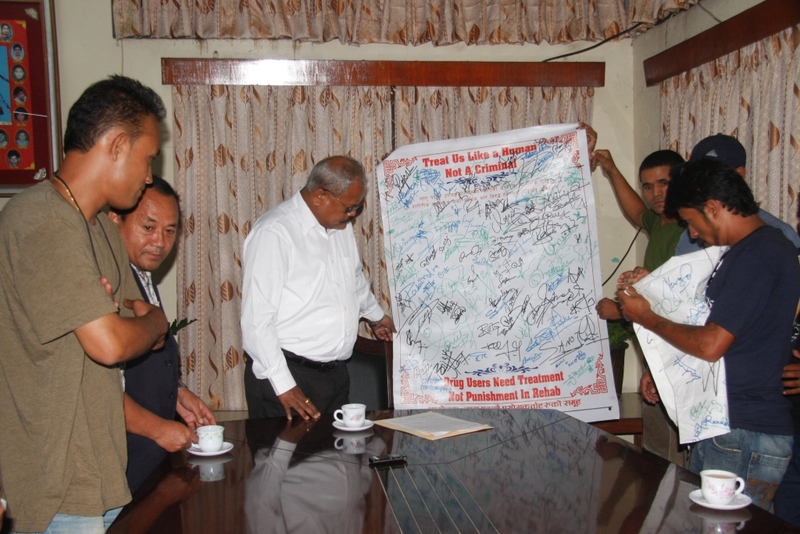 Delegation to Mr. Bijay Kumar Ghachadar (Home Minister) - Protecting the Human Rights Violation of PWUDs. Delegation to Mr. Subash Nemwang (Speaker of Constitution Assembly): To ensure the right of key population in upcoming constitution. 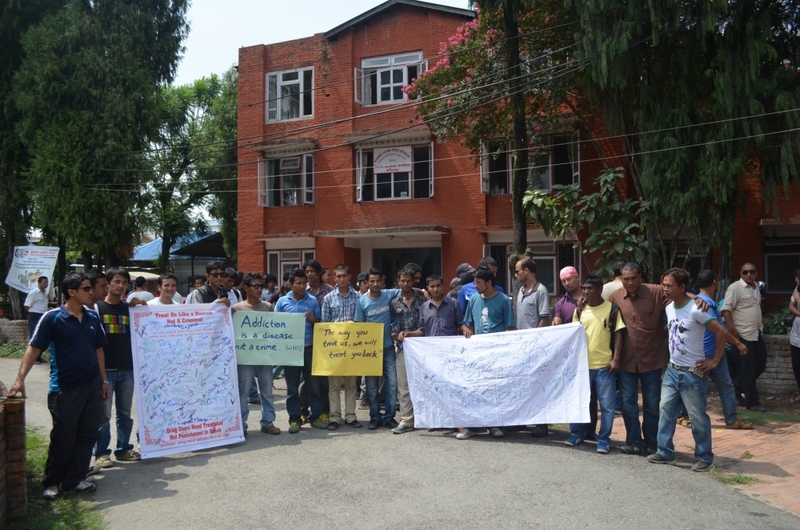 Demonstration/ Delegation in Chief District Officer office, Lalitpur Protecting the Human Rights Violation of PWUDs. 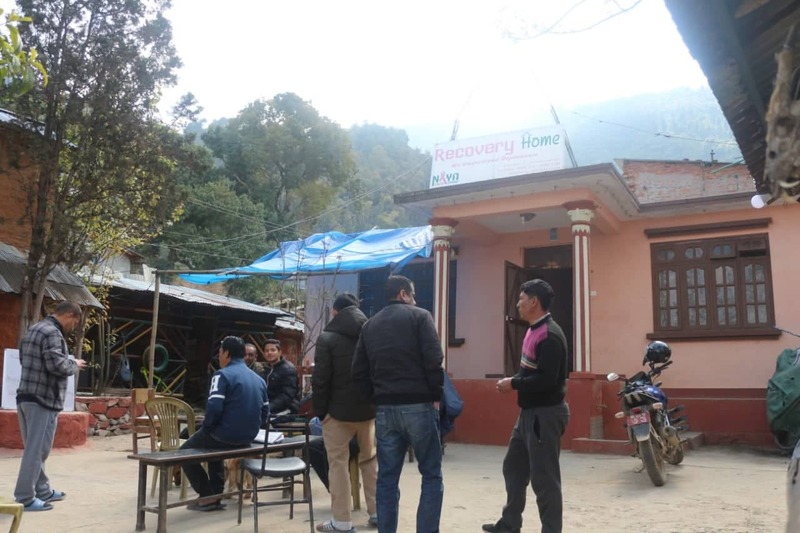 Naya Goreto is pleased to announce its new social venture on Naya Goreto Recovery Home for substance dependency. Naya Goreto (NG) started Drop In Center (DIC) from 15 November 2012.